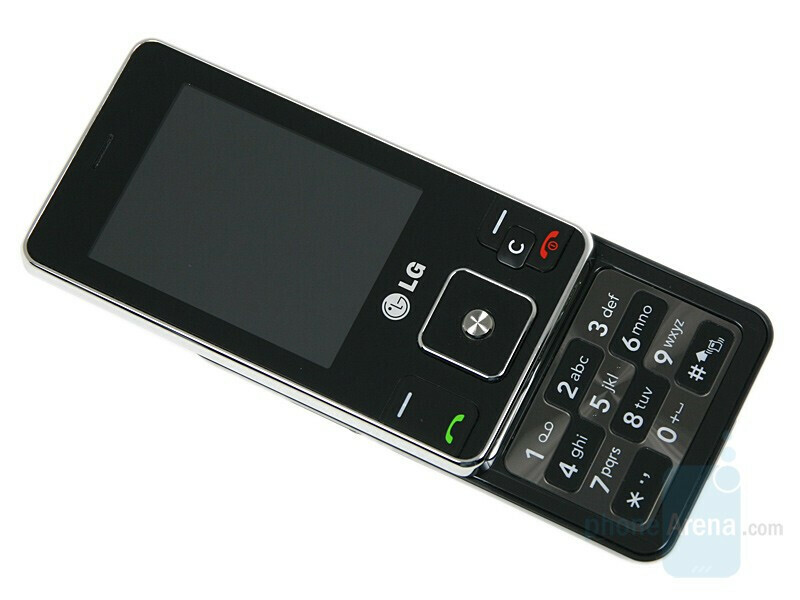 The cell phone market offers a variety of models, targeting the different consumer groups. 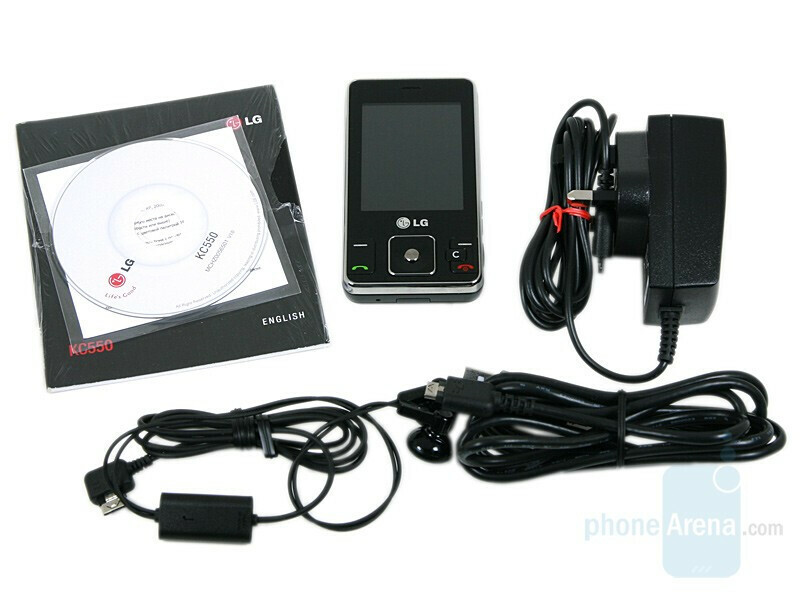 Some people look for music centric devices, others are interested in such that have advanced Internet capabilities, cameras etc. In this review, we will discuss a model targeting the last group. 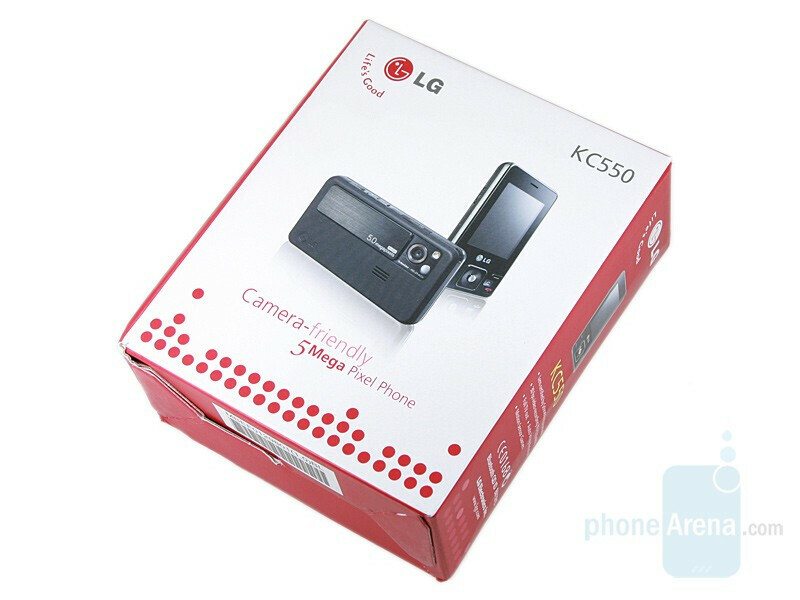 This is LG KC550, the first budget 5-megapixel cameraphone from a leading manufacturer. 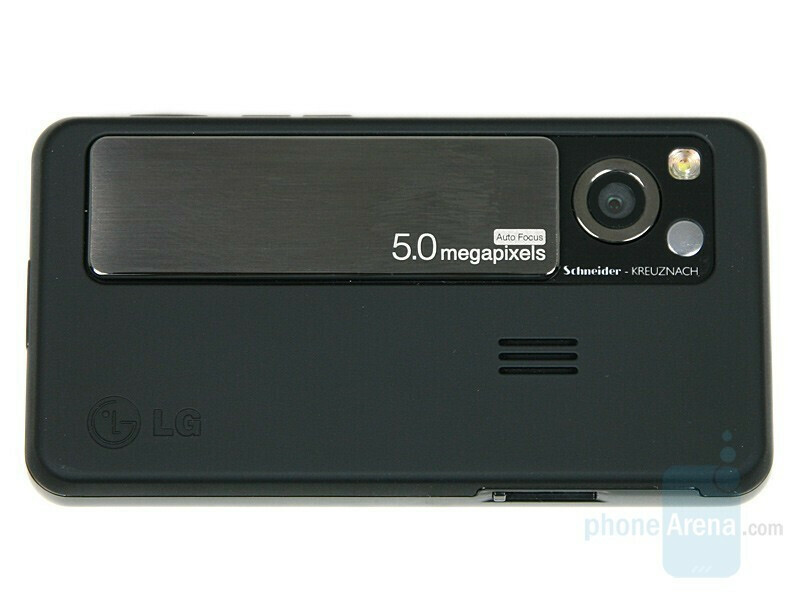 It is a mid-level slider and is equipped with Schneider-KREUZNACH autofocus lens, which places it next to the pretentious cameraphones. 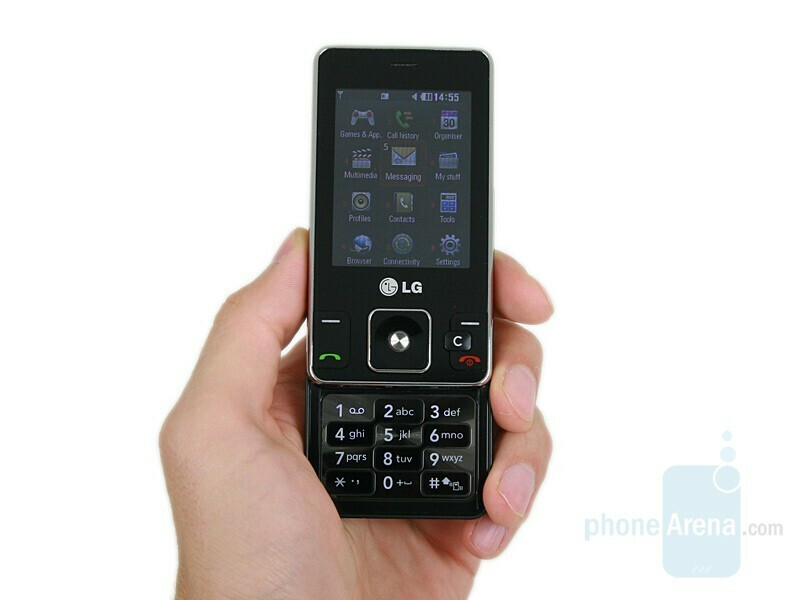 The manufacturer claims that the model has a fast processor for faster picture viewing and reproduction of videos in DVD resolution (720x480 pixels). 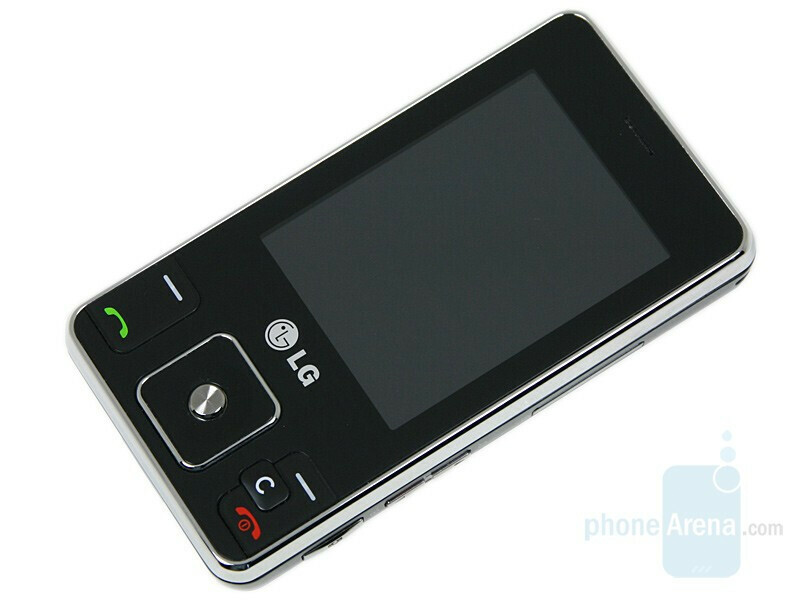 In addition, the LG has a built-in TV-out and an accelerometer with which to play the preloaded games. 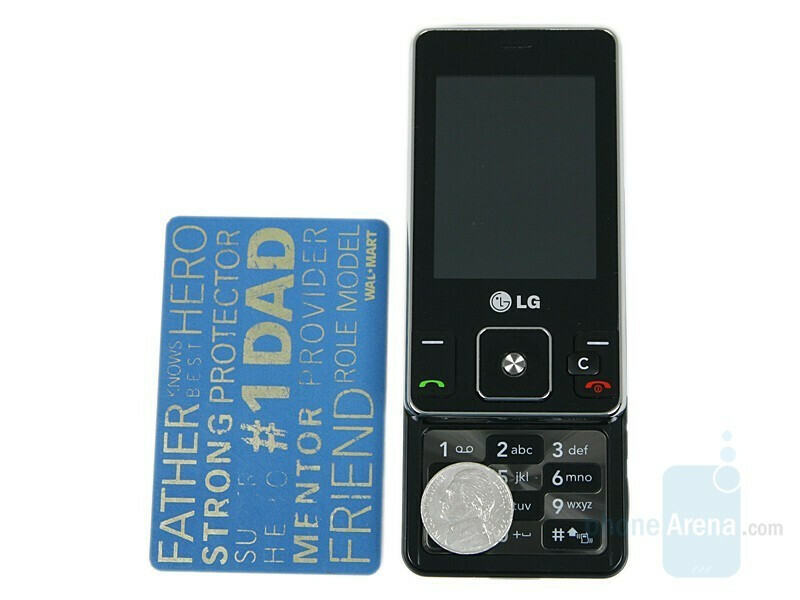 The design resembles the one of the modern digital cameras and is more convenient for taking pictures than attractive. 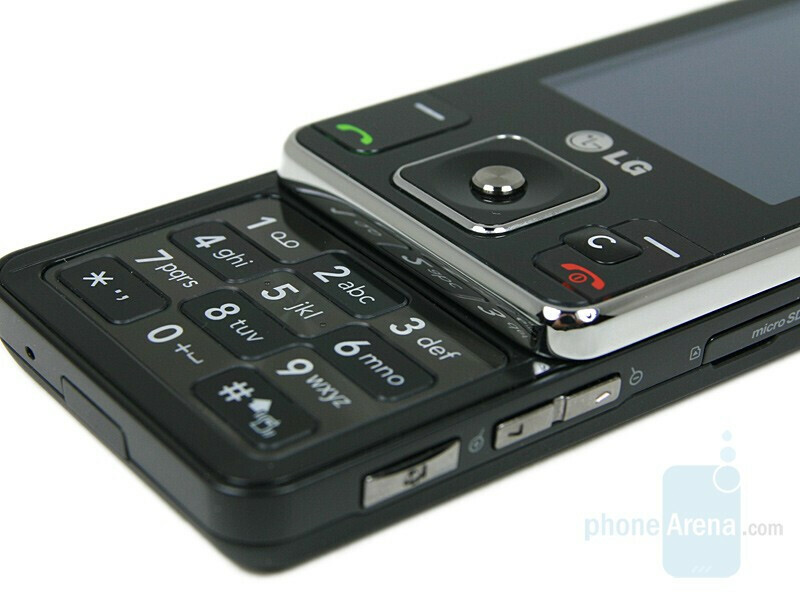 The materials used to make the phone create a nice feeling of a quality product. 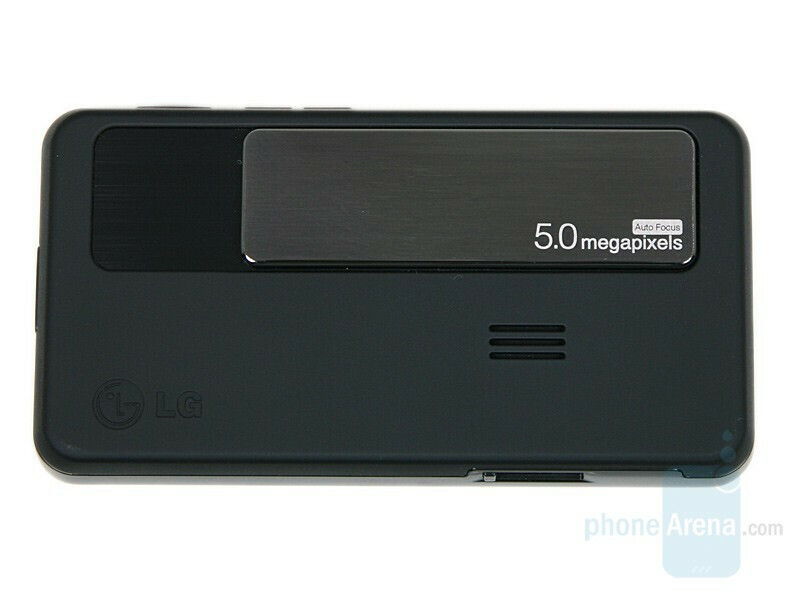 You can compare the LG KC550 with many other phones using our Size Visualization Tool. 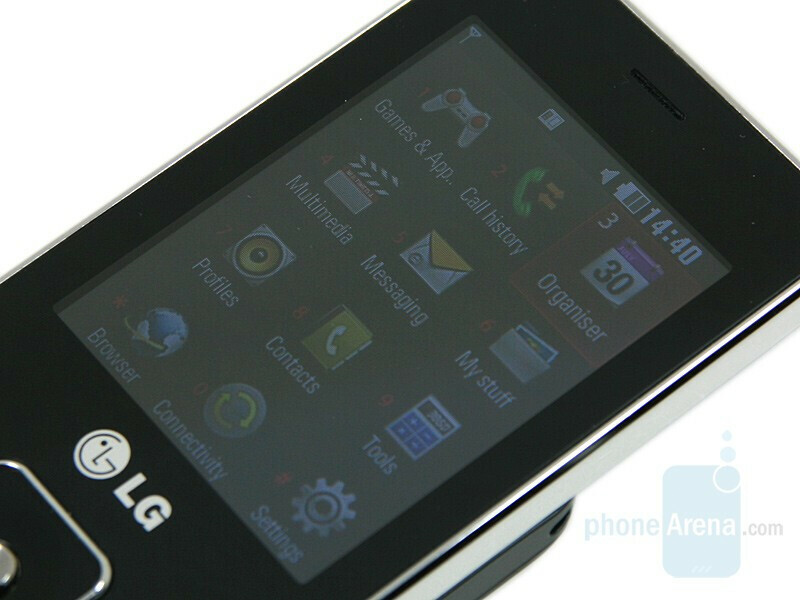 The TFT display is 2.4” with resolution of 240 x 320 pixels and supports 262K colors. 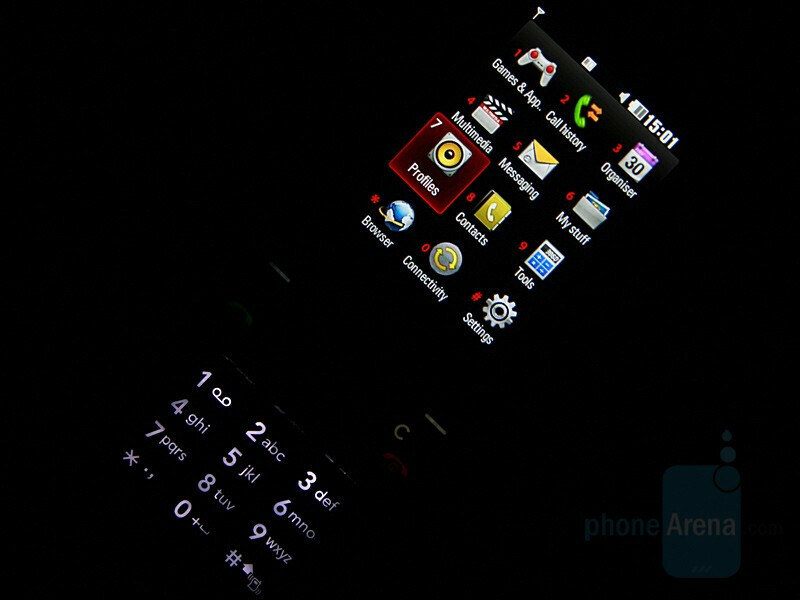 In darker environments, they are well-saturated and lively, and the screen is even brighter than usual. Unfortunately, due to the mirror like effect, it is almost useless in direct sunlight. The soft buttons and the SEND/END keys are slightly protruding, meanwhile, the 5-way D-pad and the „C” button have a well-expressed relief. 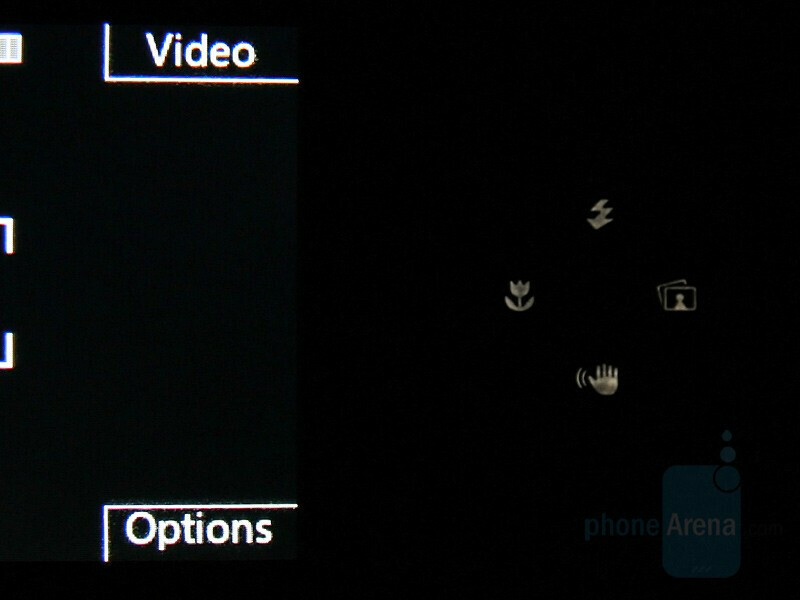 The interesting thing here is that when activating the camera, the D-pad’s directions light up in white, indicating their functions. All buttons require a bit more pressure, but you can clearly feel when pushing them. The comfort level they provide is average and it could have been better. The slider has almost no backlash, the mechanism is stable but it creates the feeling that you have to push it manually all the way up. 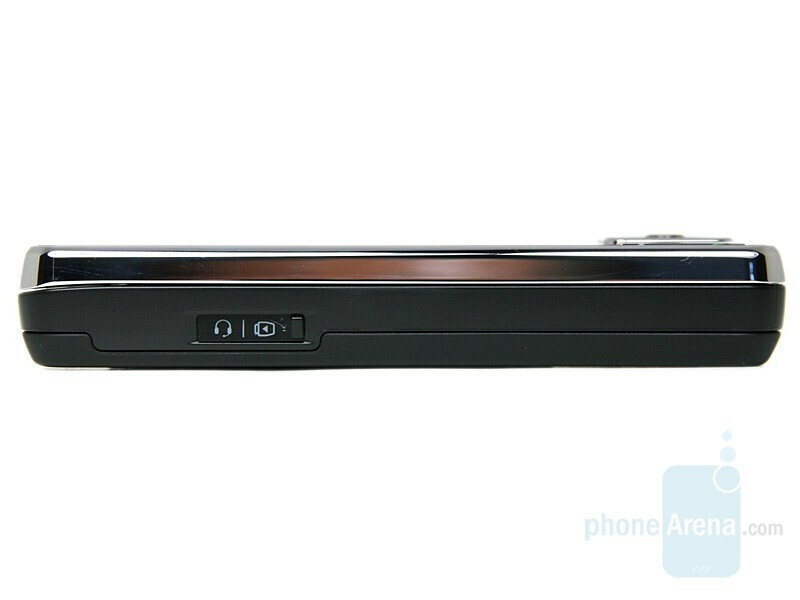 The keyboard is very similar to the one of KF600, but unfortunately, just like in it although the order in which the buttons are arranged attracts attention, they are not user-friendly. They are clearly felt when pressed, but similarly to the soft ones, more pressure needs to be applied. This is quite annoying, especially when typing a message. 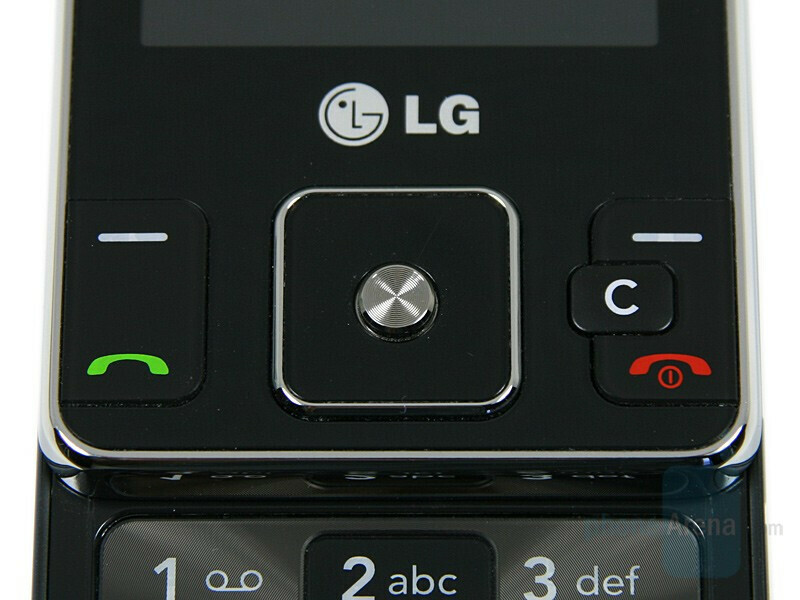 On the left, you’ll find the charger slot, and on the right, the one for the microSD card, the volume controls and the camera buttons. The last ones are easy to distinguish and are easily pressed. The order in which are arranged the elements on the back is very interesting. 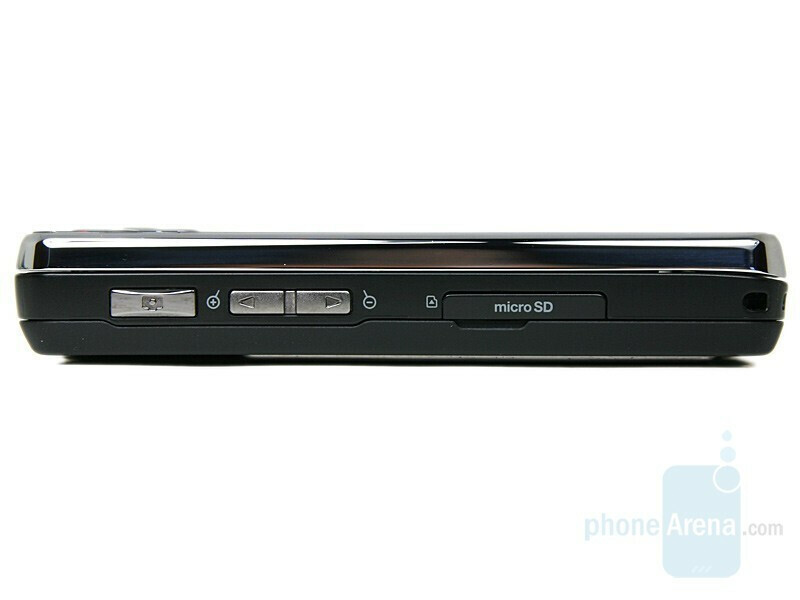 Under a side-sliding lid, we find the 5-megapixel camera with LED flash and mirror. The lid, which is something new for the manufacturer, doesn’t employ any mechanism and has to be operated manually, but we still like it. It's not capable of 30 fps at any resolution. Always 15 fps.